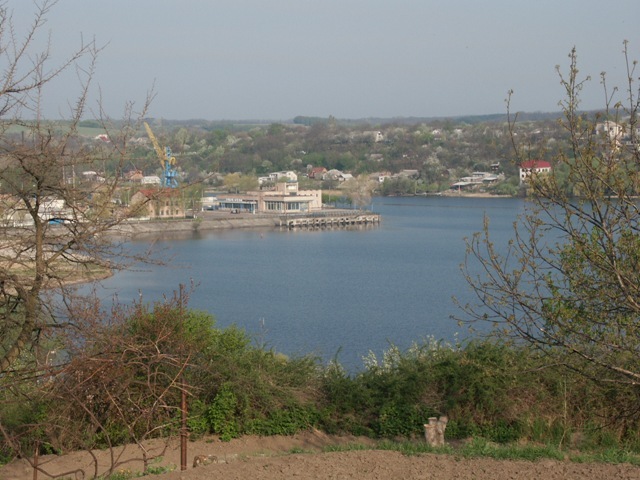 What do you know about Rzhyshchiv? It’s a really beautiful town! Cities, like people, are not like each other. Some of them – bright, immediately catch the eyes. Others – not visible, are like a shy girl who hides in the garden. But if you look into their soul – their long history, then you will see their diamond originality and the greatness of their founders’ acts. 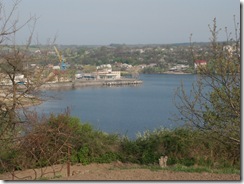 Rzhyshchiv extends into the picturesque bay of the Dnipro. Once here, you involuntary think how long did the nature work to create a deep ditch in the valley, so perfectly adapted to life.